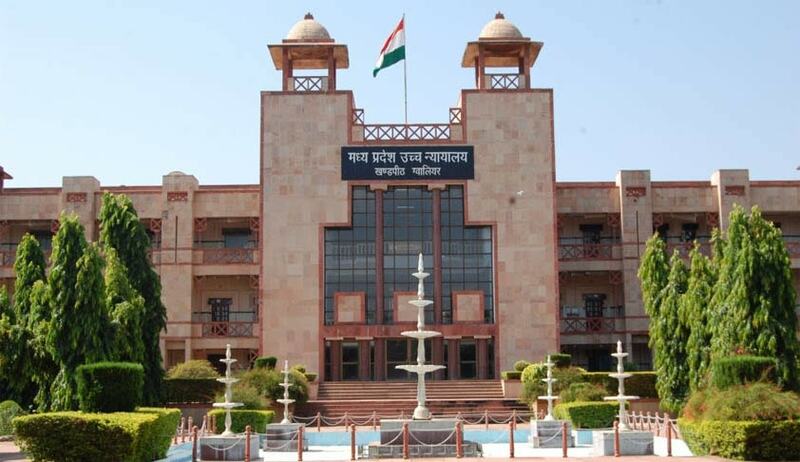 A division bench of Madhya Pradesh High Court has declined to invoke writ jurisdiction to grant relief in a PIL terming the petitioner as a “busy body” not having a concern with the litigants who were allegedly beaten up by some advocates in the high court premises. The incident occurred outside the court room number 17 of the high court where some litigants were allegedly beaten and manhandled by few advocates on 17.3.2017. The court dismissed the PIL filed by an advocate pertained to the incident claiming no action was taken by the police authorities despite bringing the matter to their knowledge. The PIL sought direction for inquiry into the matter and lodge an FIR against the accused persons. A division bench comprising Chief Justice Hemant Gupta and Justice JK Maheshwari observed “if any agumentation of safety and security of the litigants or their relatives is warranted, the same would be taken care of by this Court administratively”. The court found the PIL seems to have filed to seek publicity as the alleged aggrieved persons were “neither said to be illiterate or poor who cannot invoke the jurisdiction of this Court”. The bench said “we find that the present petition is by a busy body, who has no concern with the litigants, allegedly beaten. Therefore he cannot be permitted to invoke the writ jurisdiction of this Court”.